An impacted tooth is a tooth that fails to fully pass through the gums. For patients who are undergoing orthodontic treatment, or interested in beginning treatment, the tooth exposure procedure can allow teeth that have not yet erupted to come in to allow progression of their orthodontic treatment. Performed under local anesthetic, this procedure helps to expose the tooth by deflecting gum tissue and, if necessary, adjusting bone that may be blocking tooth eruption. 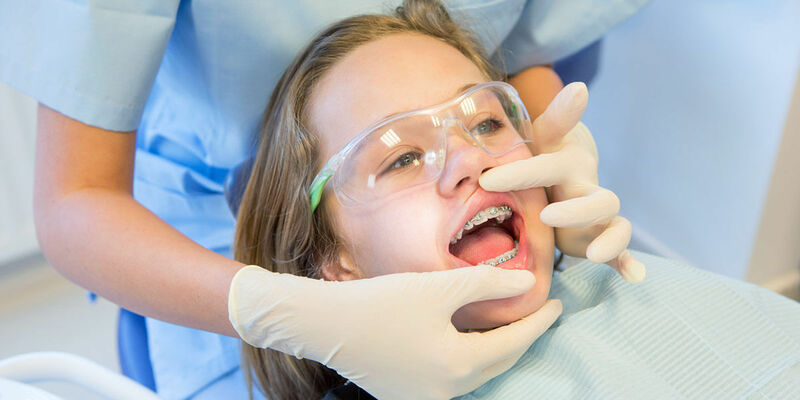 Once the tooth has been exposed, an orthodontic bracket may be bonded to the exposed tooth to help guide it into the proper position. We will work with your child’s orthodontist to coordinate this procedure with your orthodontic treatment plan for optimal results.